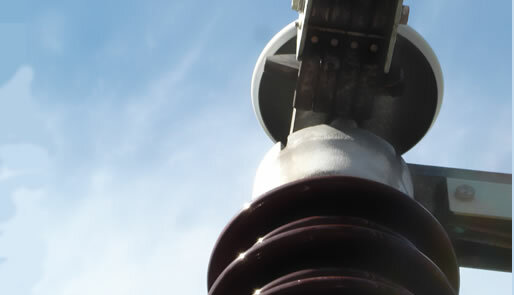 Due to expansion on a number of contracts we are looking for experienced Sub-station Engineers preferably with some knowledge of installation & maintenance of disconnectors. If you have experience at any level within the high voltage industry, please forward your CV and covering letter to careers@haesco.com. We look forward to hearing from you.